Love is in the air! 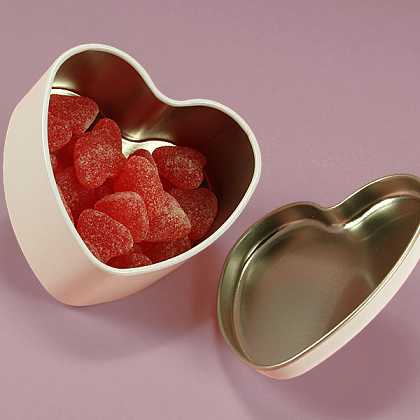 Fill up this fourteen ounce Large Heart Shaped Tin with sweet treats for your sweetheart. 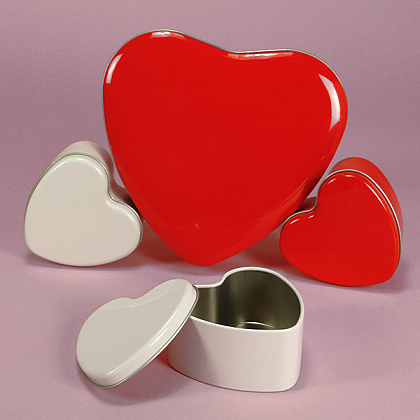 Available in red or white as well as in a smaller four ounce sized tin you can have an amazing display set up for whatever event you have planned. 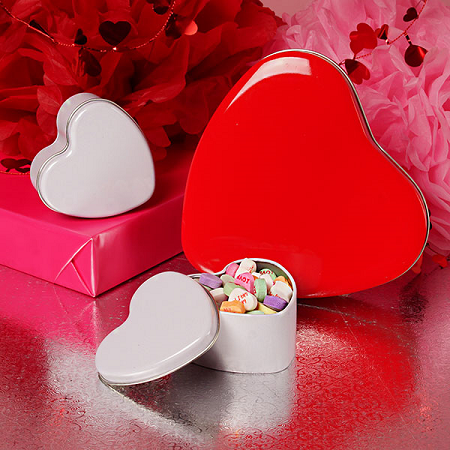 Make favor boxes, give as door prizes and of course create a custom gift for your family or significant other. 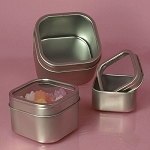 You are sure to love these shaped tins so order today!